How Far is Shree Nidhi? 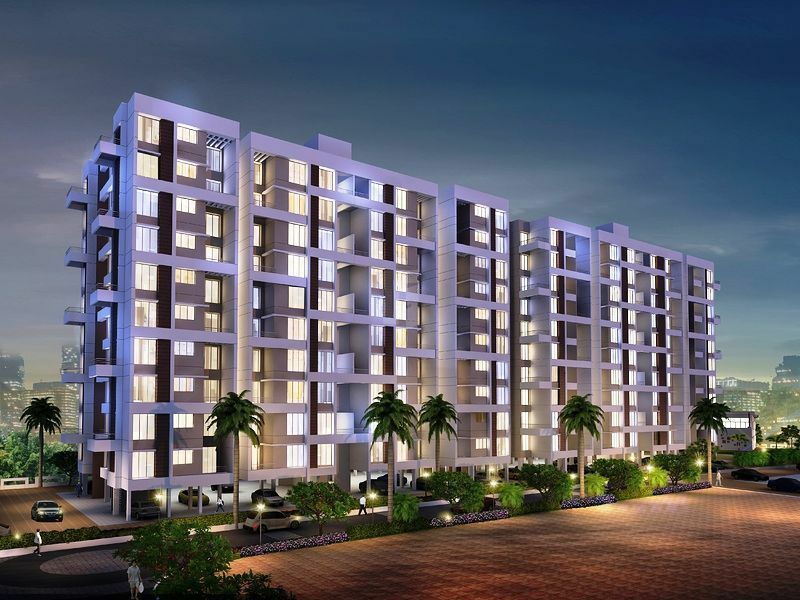 Shree Nidhi is one of the residential developments of Shree Infracon, Glyn Realtors and Abrol Associates, located in Pune. 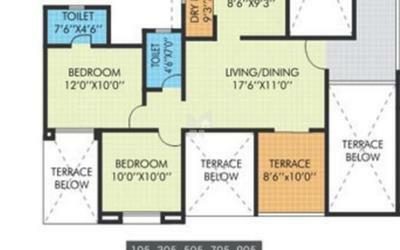 The project offers 1 BHK and 2 BHK apartments. It is well equipped with all the amenities to facilitate the needs of the residents. Wooden door frame for main door & bedrooms door. 24’’x24” vitrified flooring for entire flat. Anti-skid flooring for toilets, bath & attached terraces. 3 track powder coated aluminum sliding windows with grill. Branded Lifts With Power Back-up.